How should I fish crappie at night? 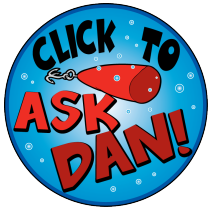 Posted by Dan Eggertsen on May 7, 2007 · Comments Off on How should I fish crappie at night? When fishing for Crappie at night should I do anything different than I do during the day?